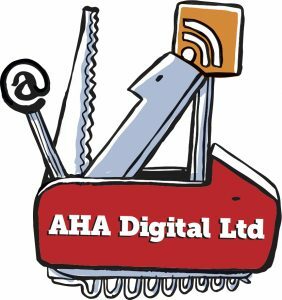 AHA Digital Ltd works with people and organisations who want to make the most of open data and digital technology. The logo – the ‘Swiss Army Knife of digital’ – is a tongue-in-cheek attempt to recognise that there’s no single solution for surviving and thriving in a digital age, and that versatility is key. It’s behind the not-for-profit initiative called “Open Data Aha!“, which is gathering together stories, articles and blog posts about open data, and making them searchable from a single place. 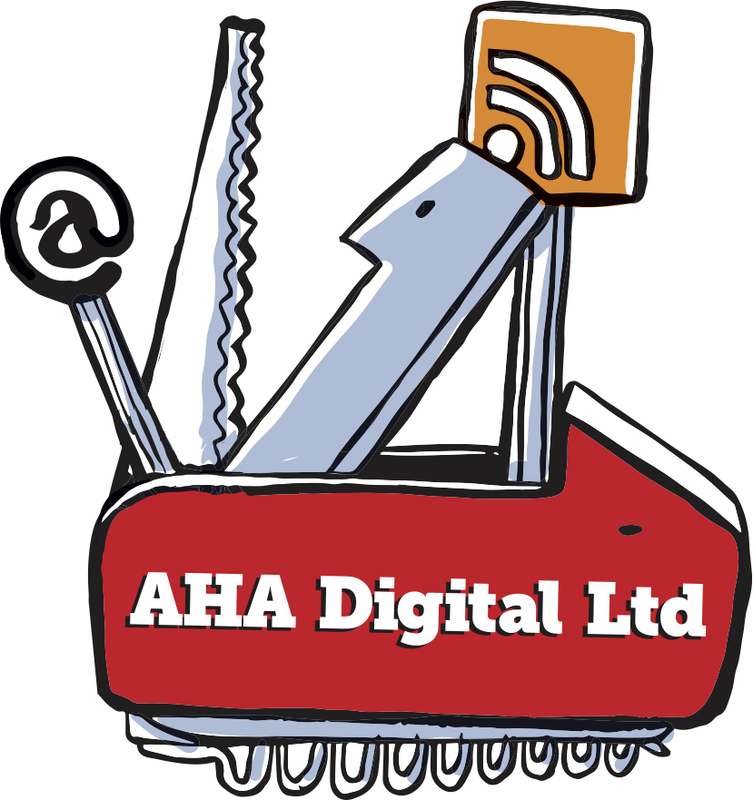 The ‘Aha!’ bit is meant to signify that moment when someone ‘gets it’ about open data.